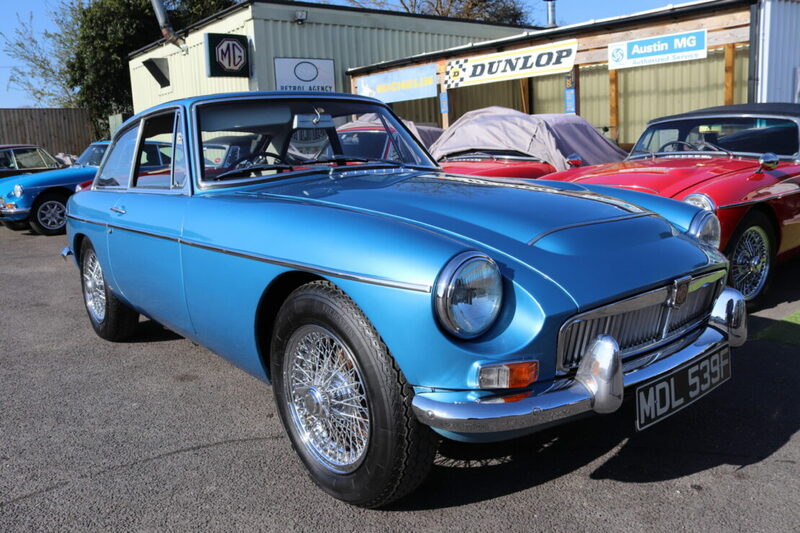 original rare colour, full glass out repaint 2018, new chrome wires, leather interior and new dashboard. Rebuilt engine, overdrive. Recent mechanical overhaul  by the MGOC. New chromework and rubbers throughout. [deposit taken].